Germany has really lucked out on the trade show front. 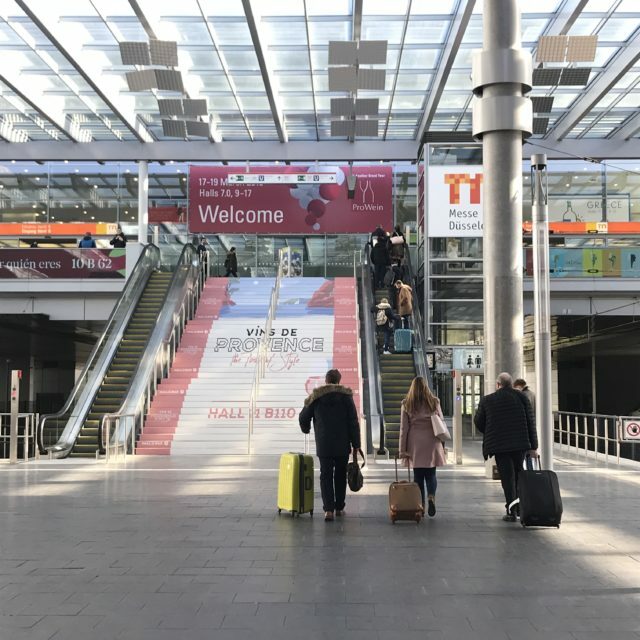 Cannes may have MIPIM, but Düsseldorf has Prowein, where a staggering 61,500 movers and shakers from the wine, beer and spirits industries (and everywhere in between) gathered to strike deals, swap stories, and flex their marketing budget muscles. 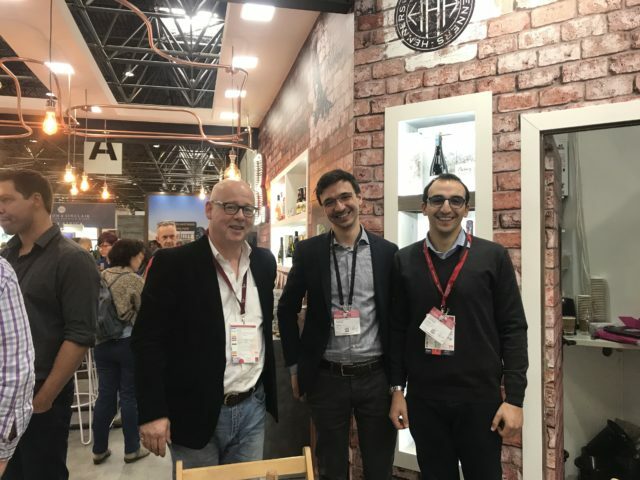 Our own Wine & Spirits Show is around the corner, so naturally, db sent out a crack-team of reporters to find out how the pros survive trade shows.